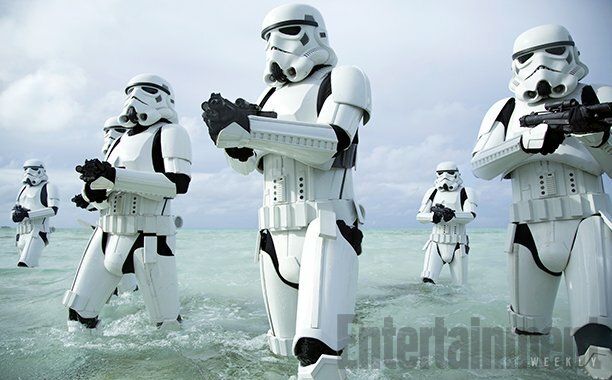 Our next glimpse of Rogue One: A Star Wars Story may not be that far away. It seems that MSW.com has confirmation that a new trailer for ‘Rogue One’ will be airing on network TV. Read on for more. 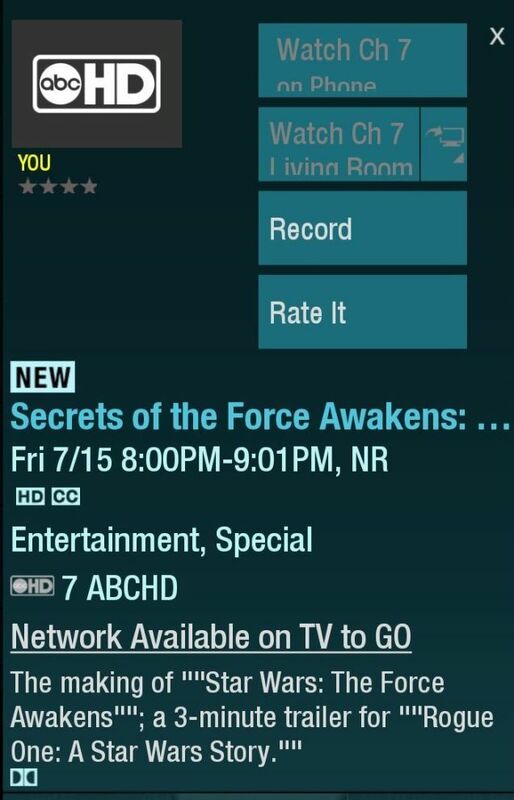 The guys over at Makingstarwars.com have uncovered an interesting image of a television listing for next week. The image reveals that the network television premier of the documentary ‘Secrets of The Force Awakens: A Cinematic Journey will air on ABC July 15th’, and will include a world premiere three-minute trailer for Rogue One: A Star Wars Story. Another listing can be seen here. Of course, Disney will most likely first roll out the trailer for fans who attend Star Wars Celebration Europe, London, which runs from July 15 to July 17. If they follow the same pattern as they did with the debut of ‘The Force Awakens’ trailer at the Celebration Anaheim panel, it’s possible that most of us will have seen it by the time it hits network TV. Shortly after last year’s Celebration panel, the trailer went online immediately following the event. So what should we expect to see from this new Rogue One trailer? Recently, Lucasfilm revealed details about the upcoming Star Wars spin-off, Rogue One, most notably an important appearance from a fallen Sith Lord. 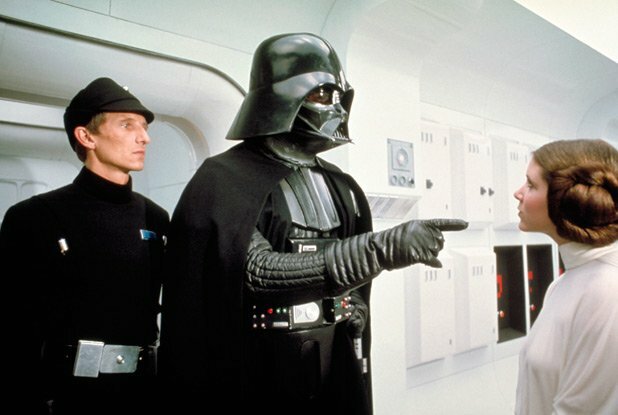 In a recent EW.com article, we got confirmation that James Earl Jones would reprise his iconic role as Darth Vader in the upcoming spin-off film. So my question is, will we see a small glimpse of Vader in this new trailer? I guess we will find out soon enough! SWNN will be covering nearly every aspect of the Celebration next week, bringing you non-stop coverage of breaking news as it happens. In the meantime, enjoy the original ROGUE ONE teaser trailer, which has now been viewed nearly 39 million times on the official Star Wars YouTube channel. Stay tuned to Star Wars News Net – your Force for news – for more of the latest and greatest stories related to Rogue One: A Star Wars Story and everything else in the Galaxy Far, Far Away.